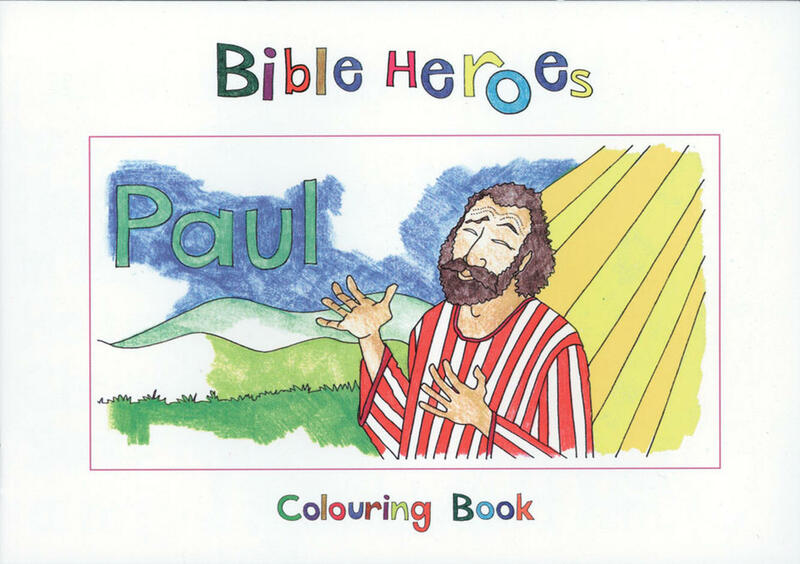 Paul was once called Saul and he was an enemy of Jesus and his followers. 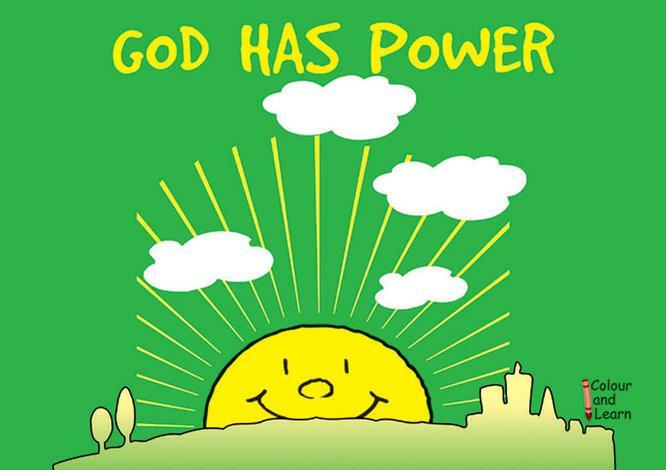 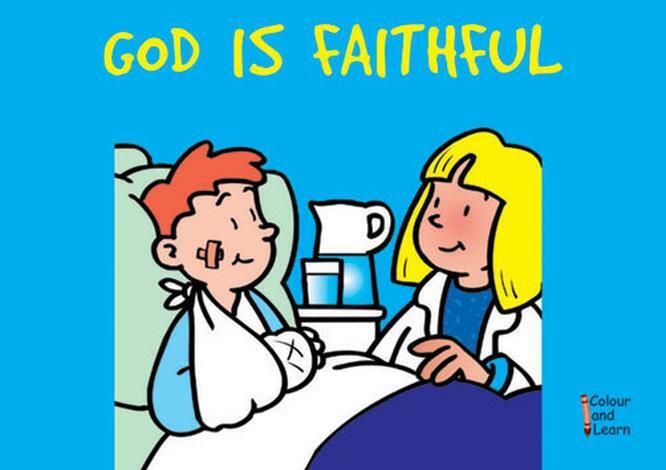 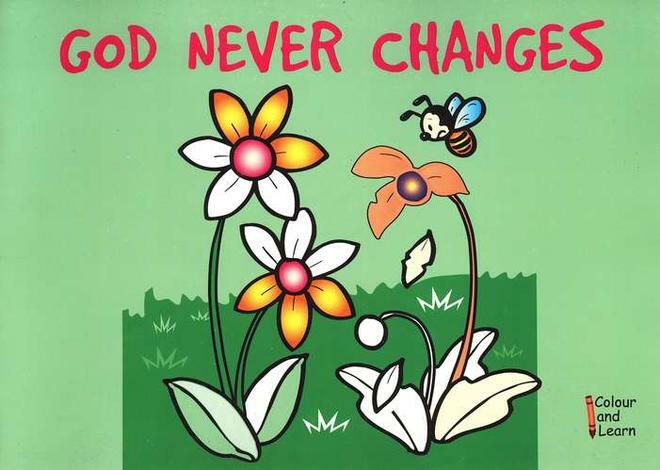 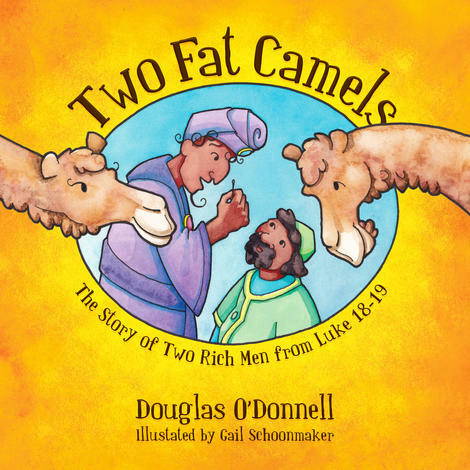 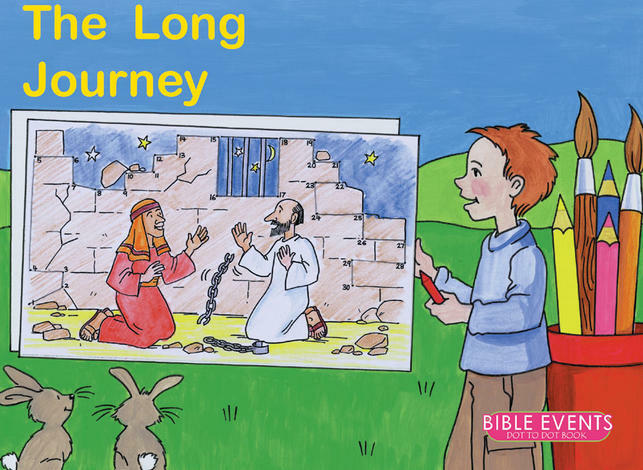 But God changed him on the road to Damascus! 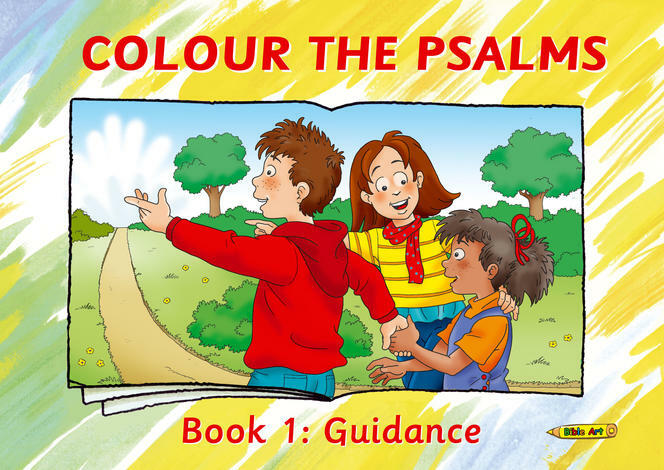 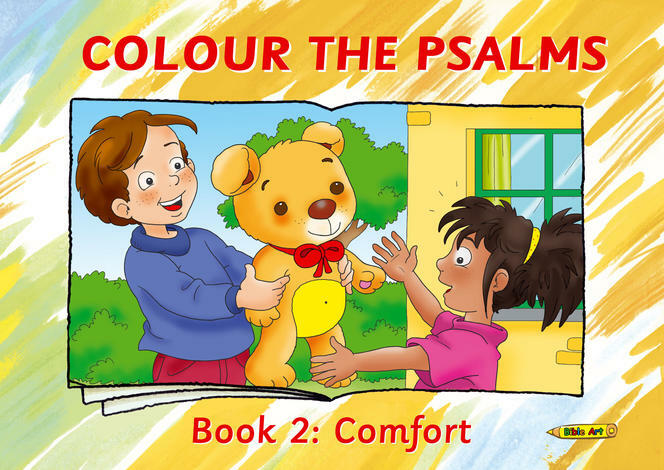 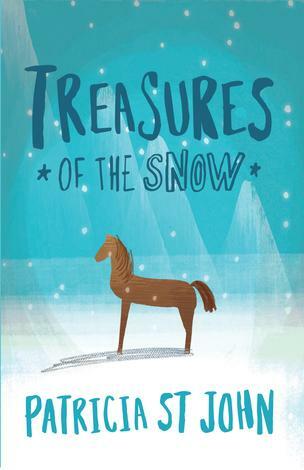 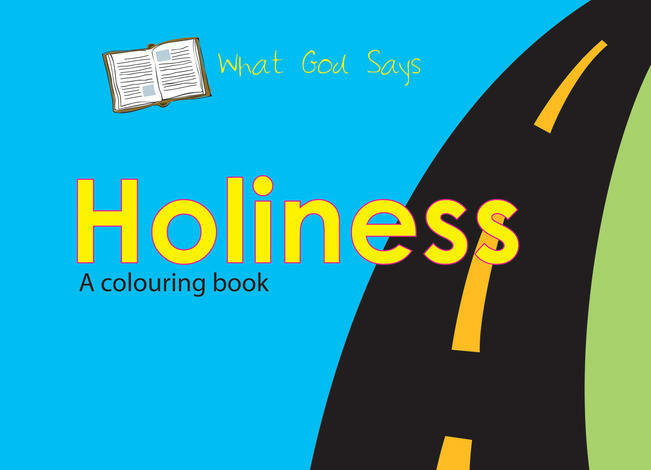 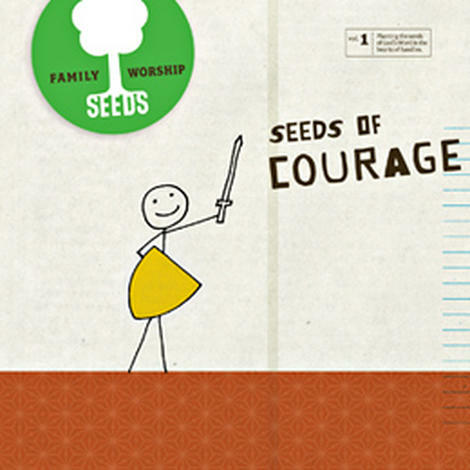 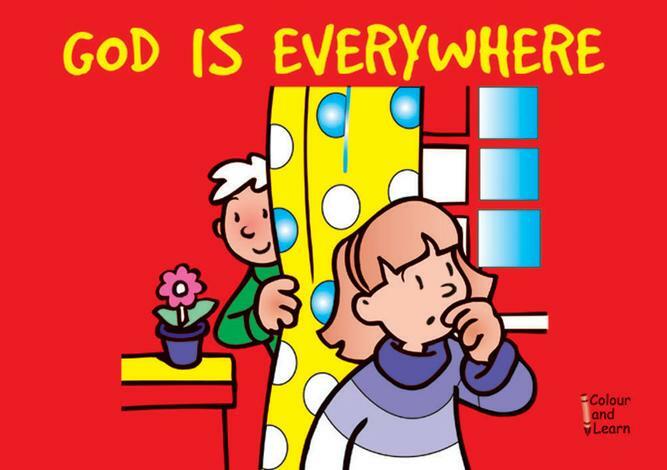 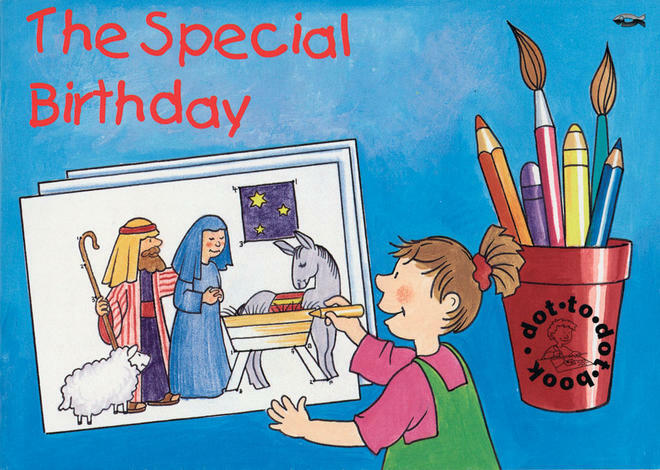 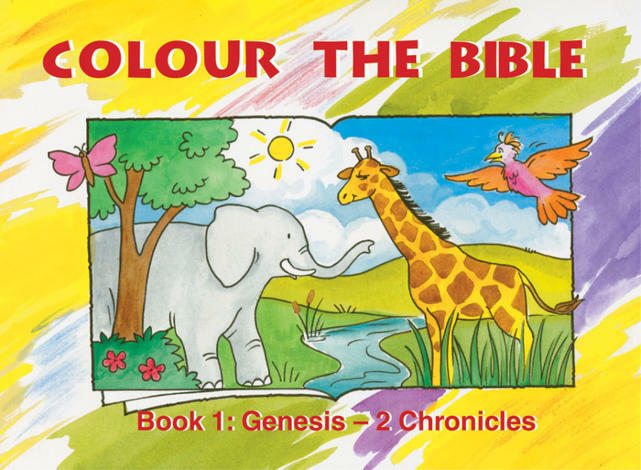 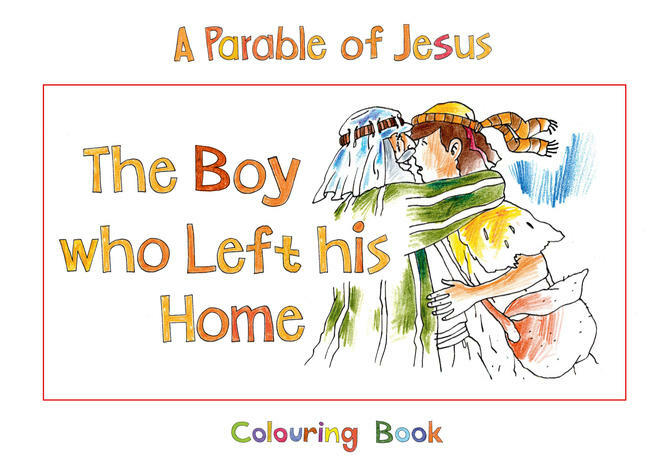 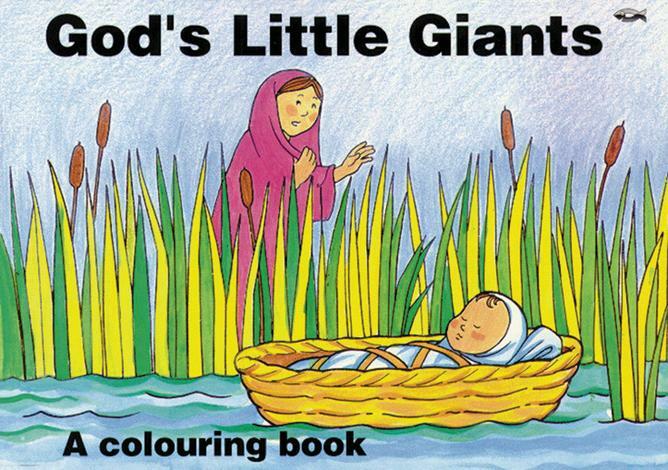 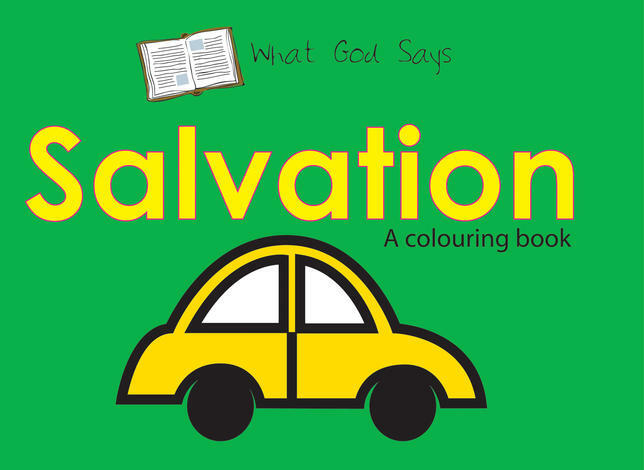 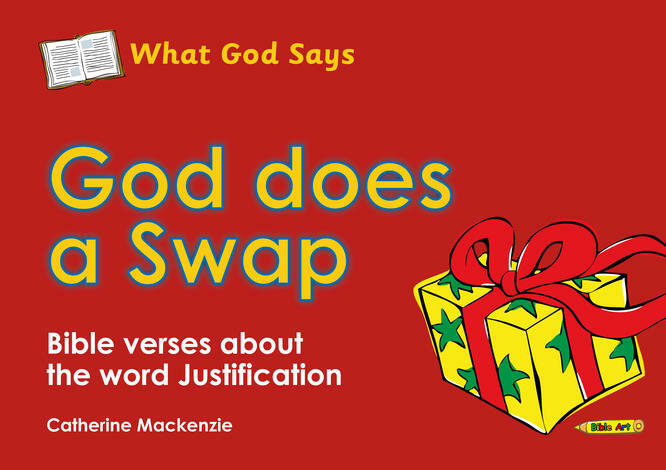 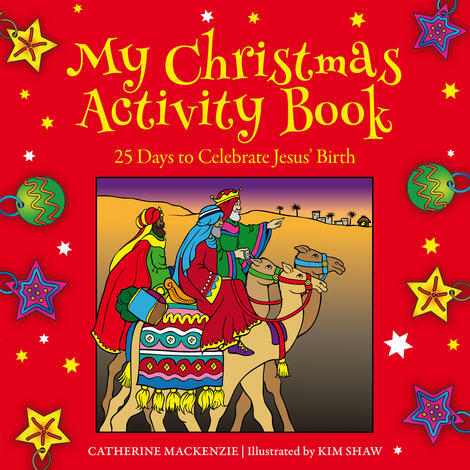 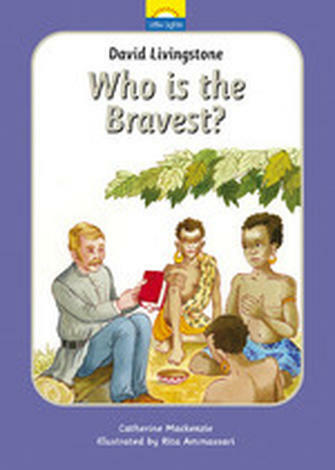 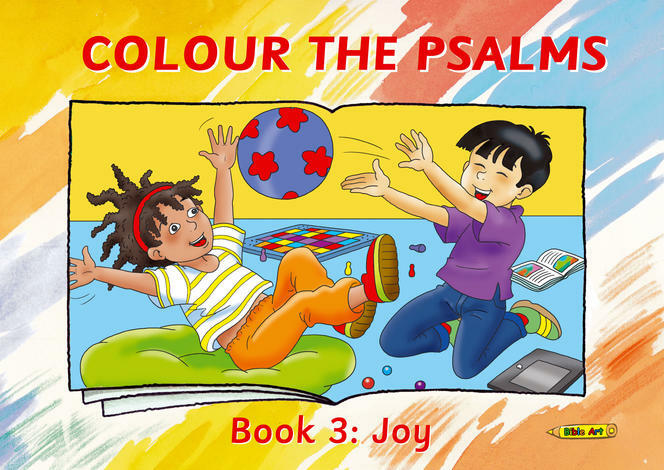 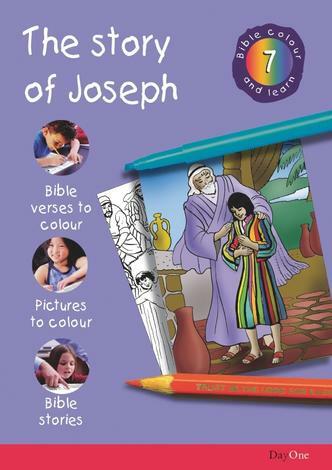 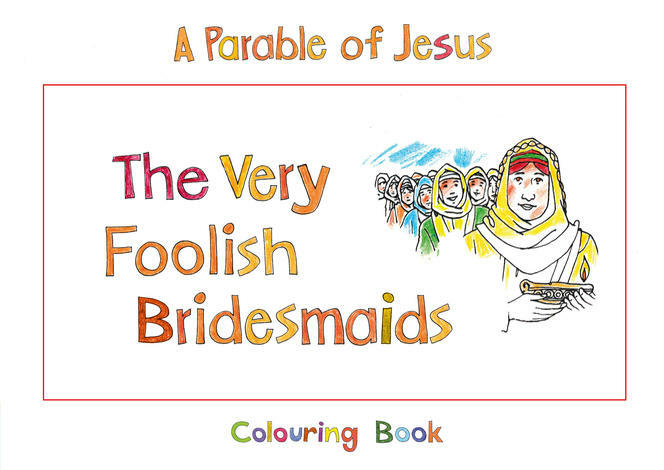 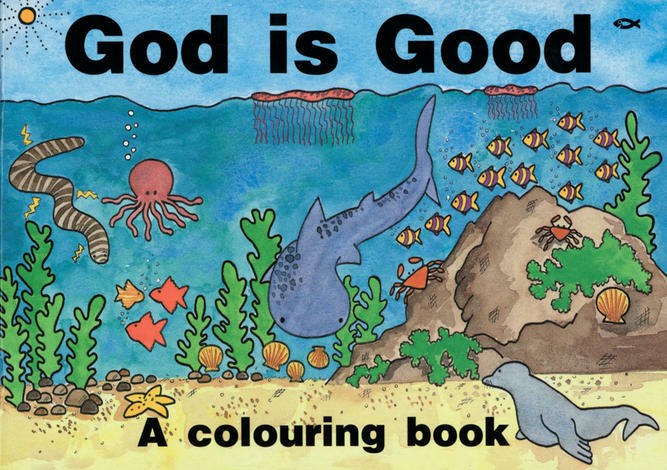 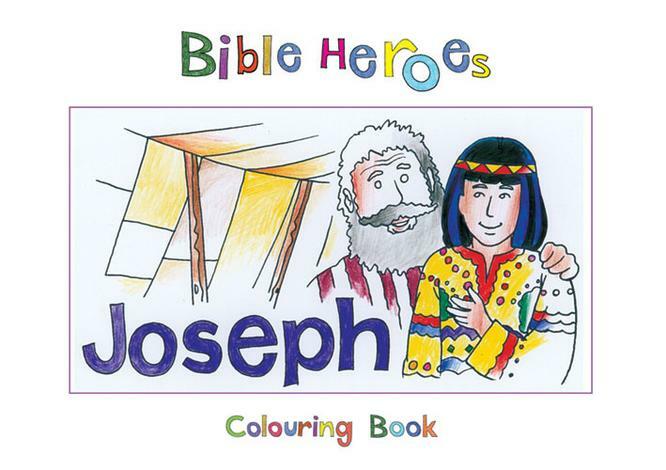 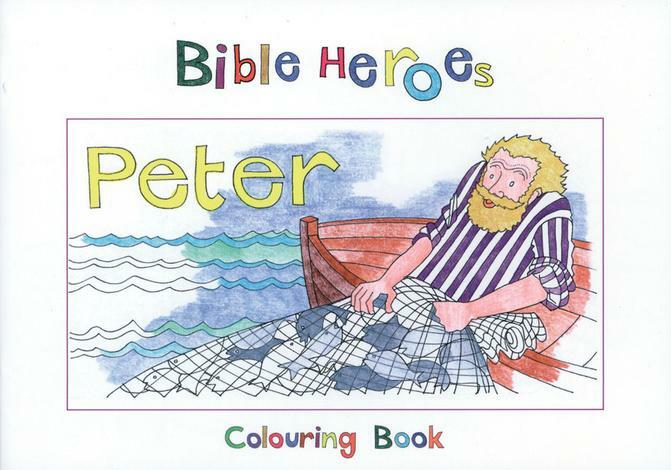 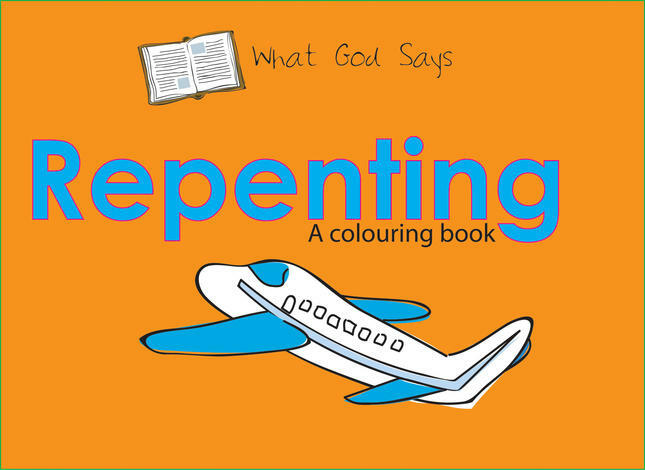 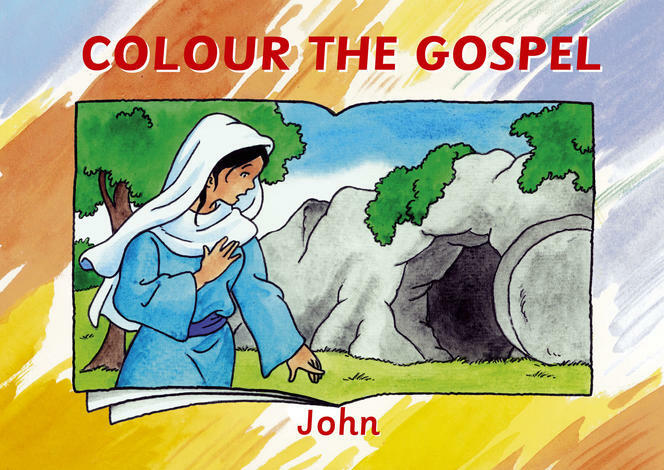 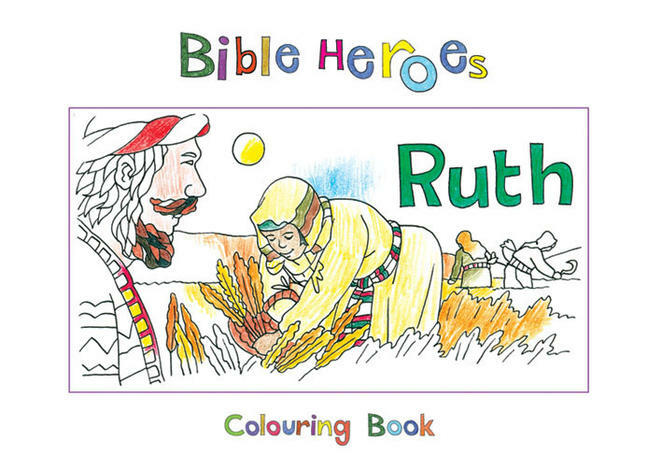 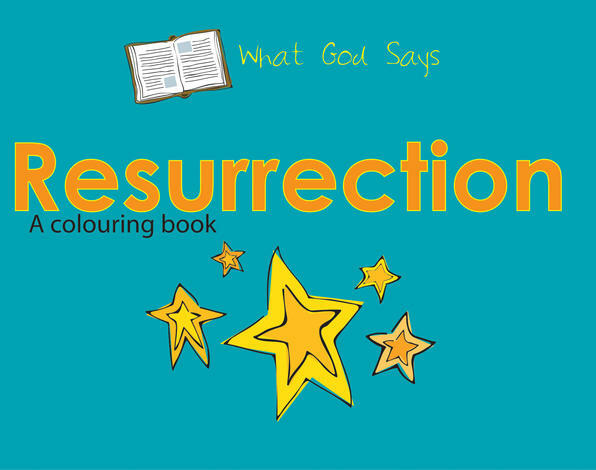 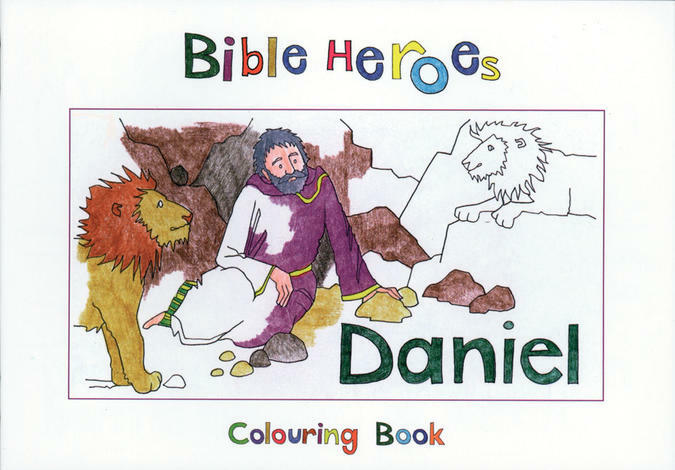 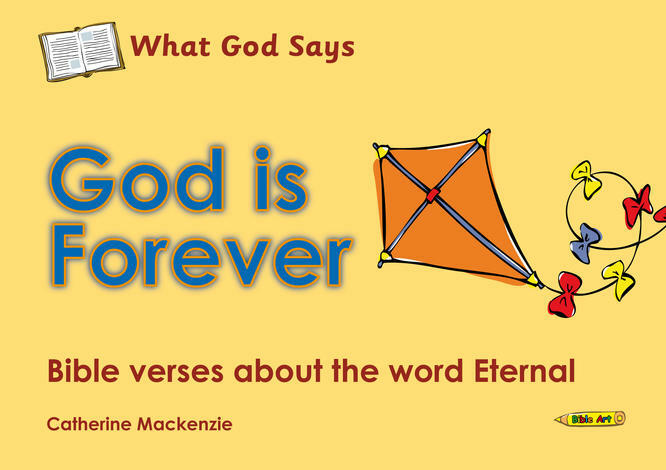 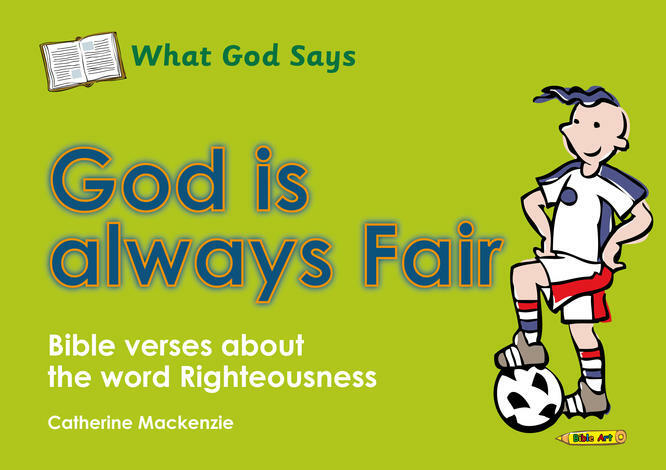 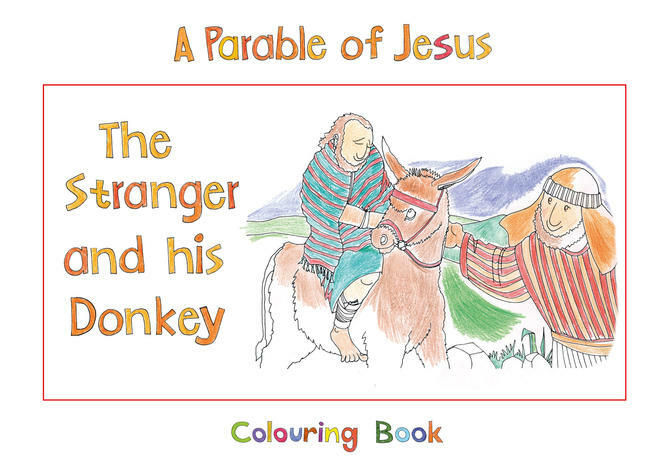 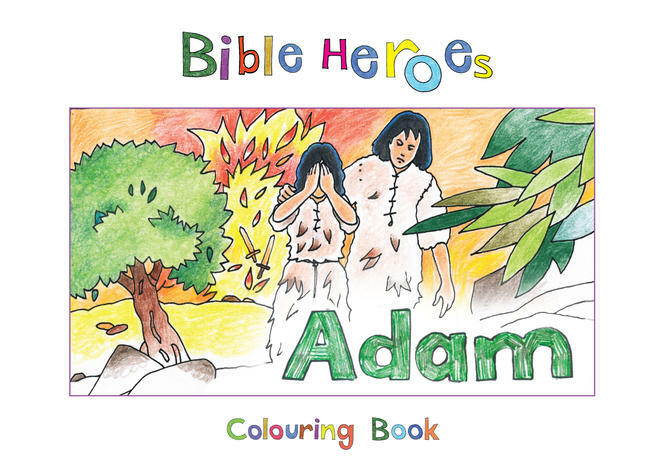 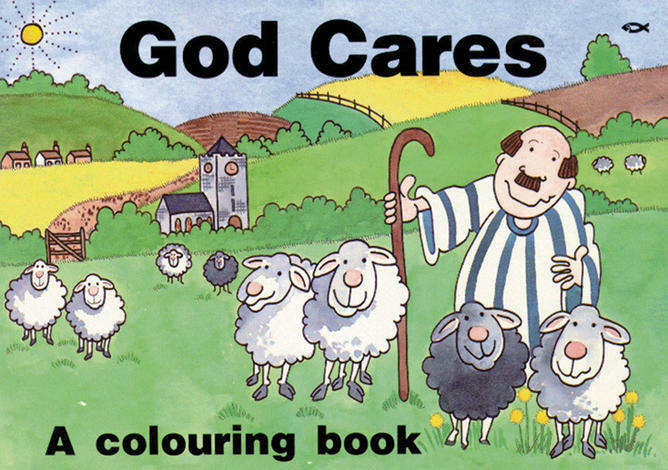 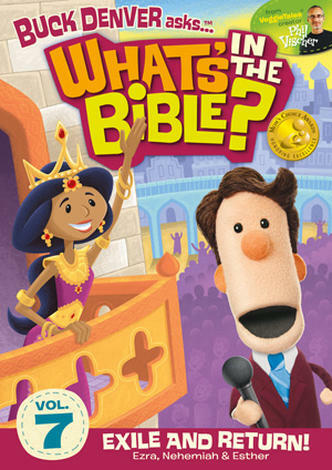 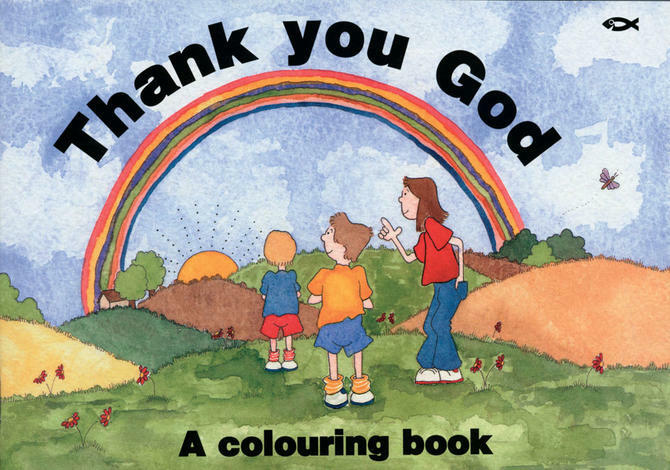 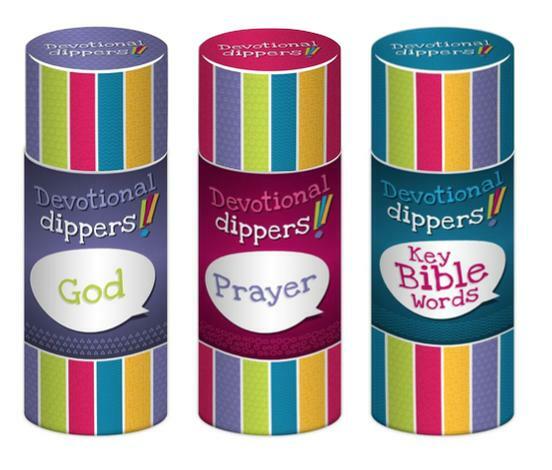 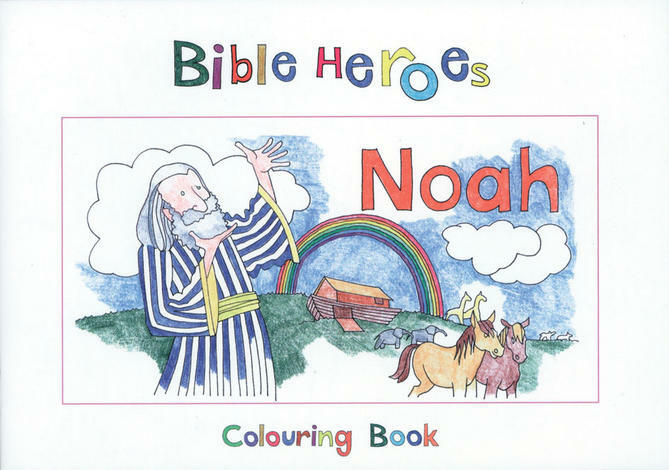 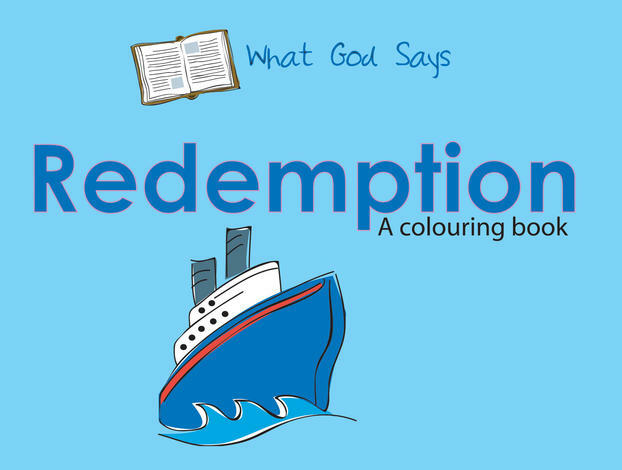 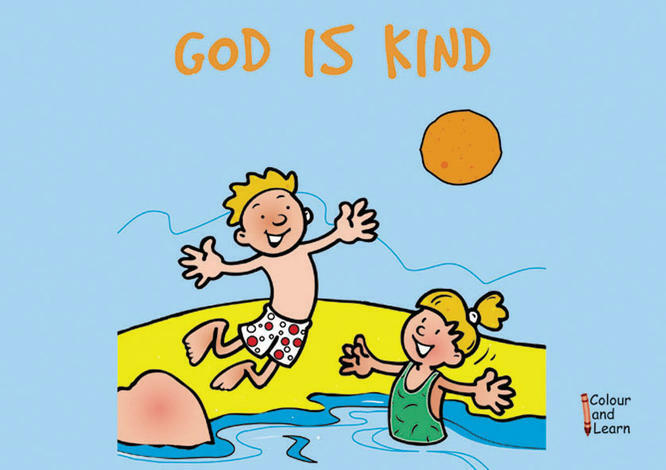 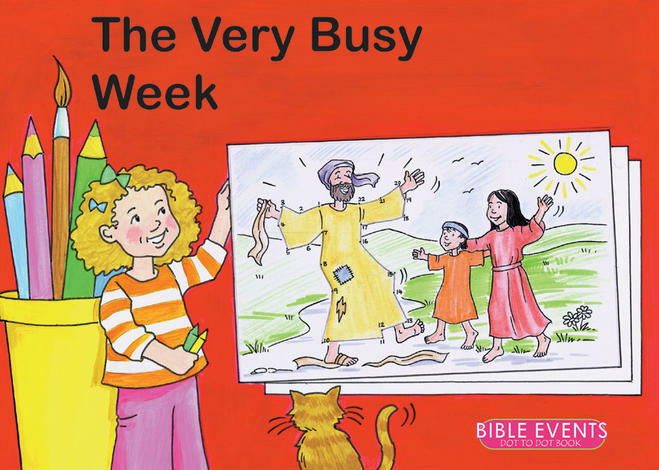 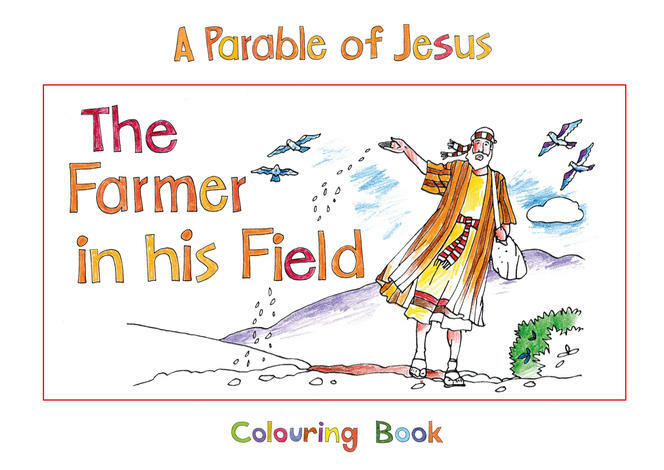 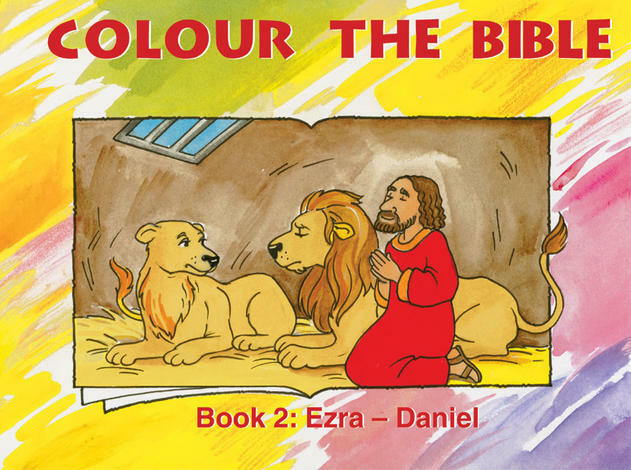 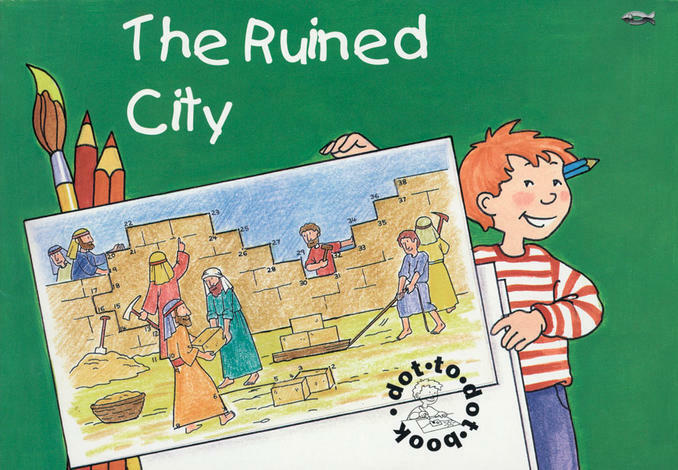 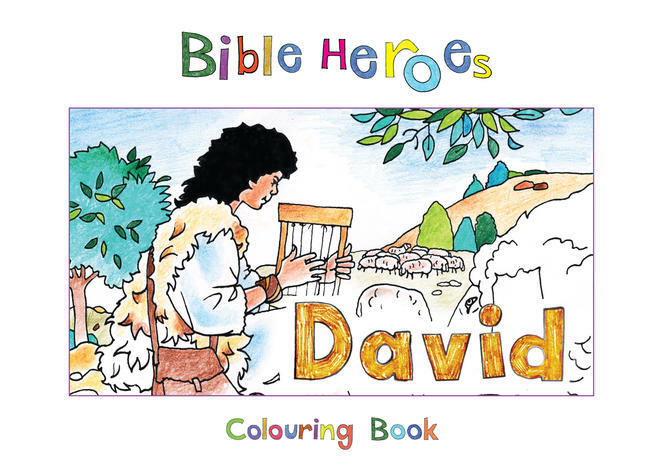 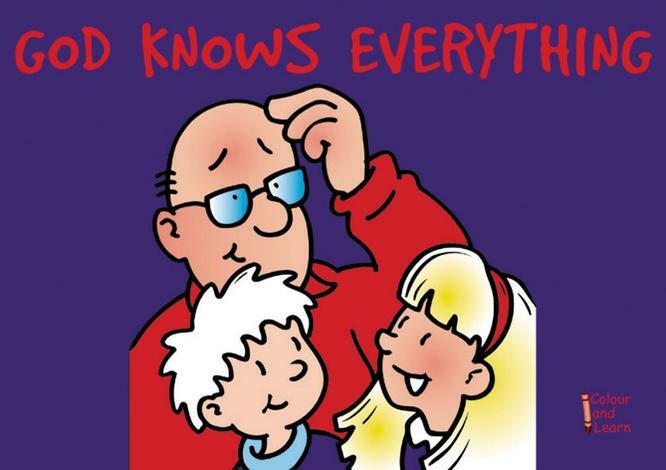 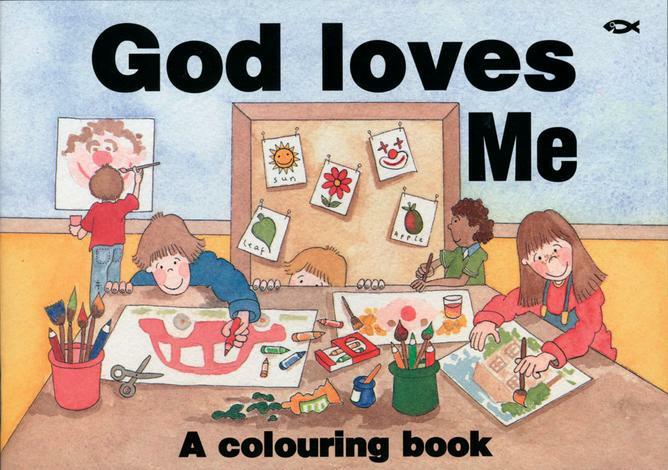 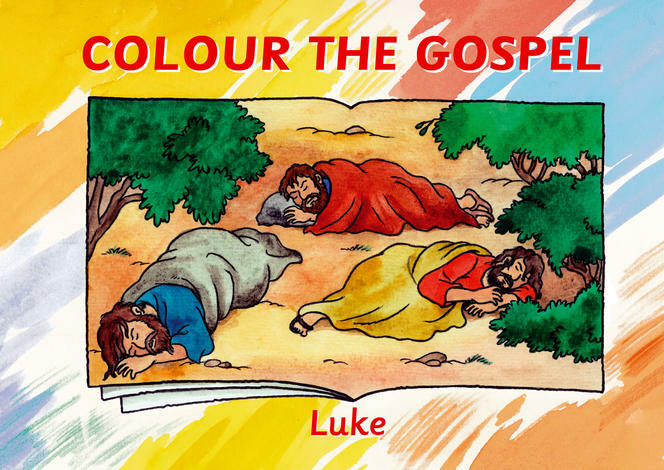 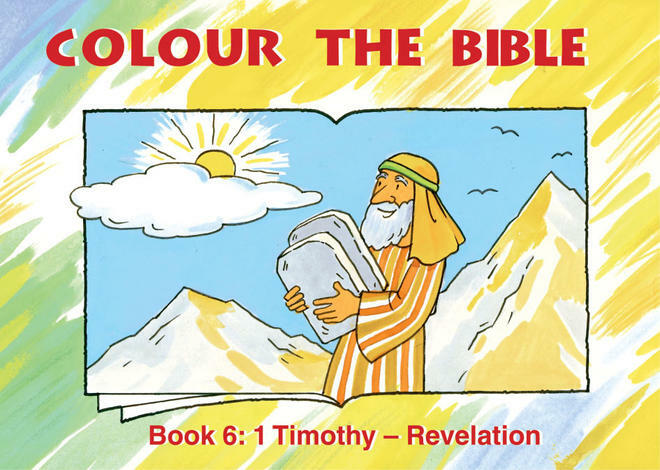 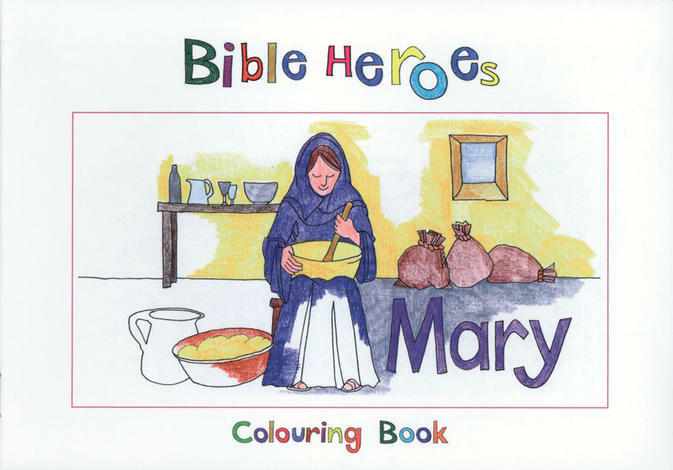 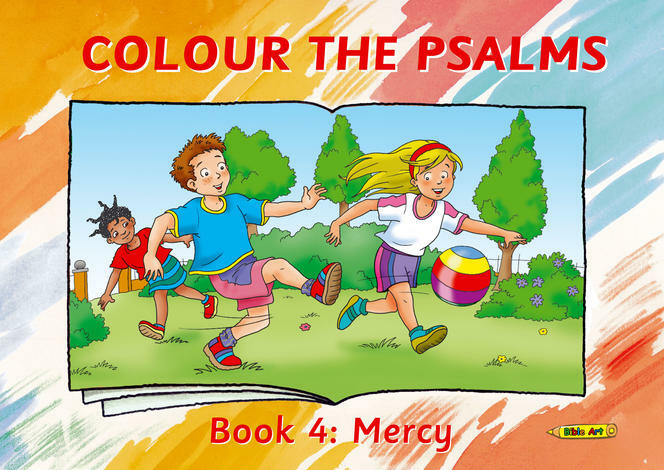 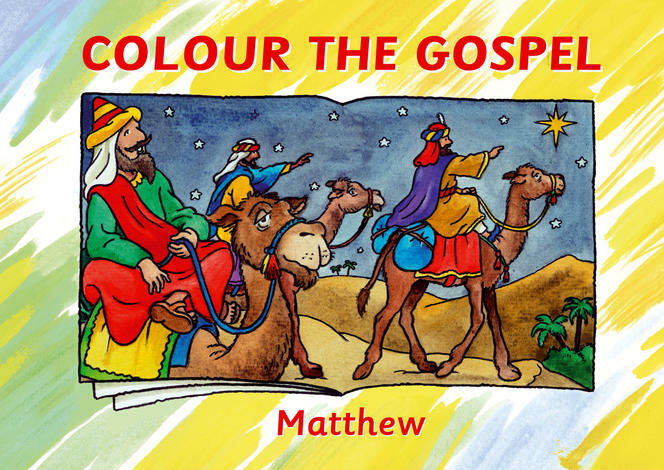 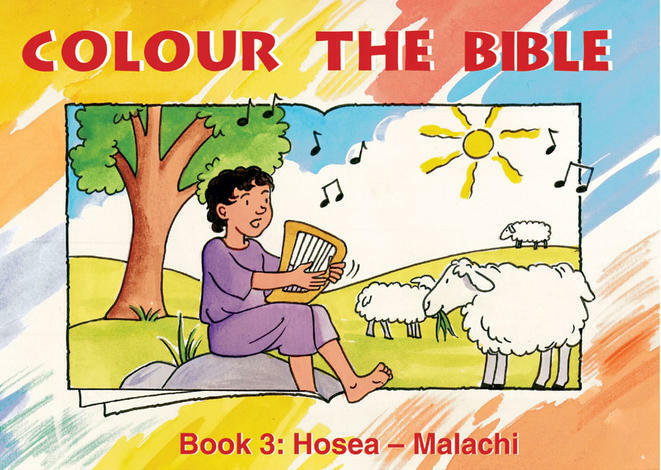 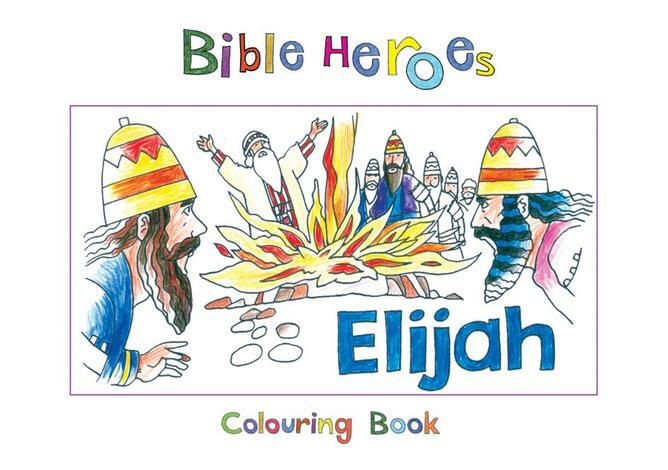 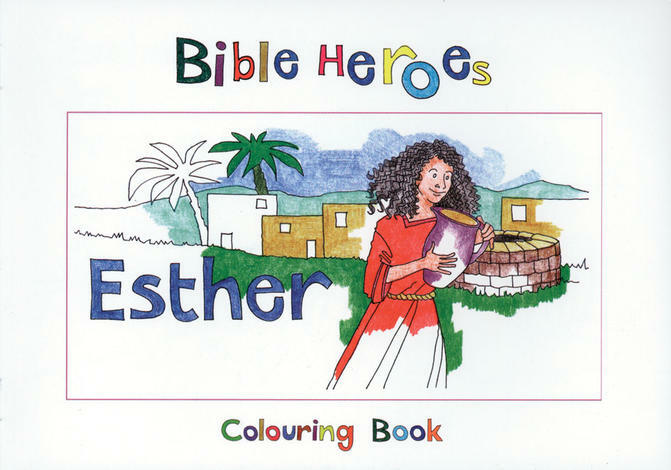 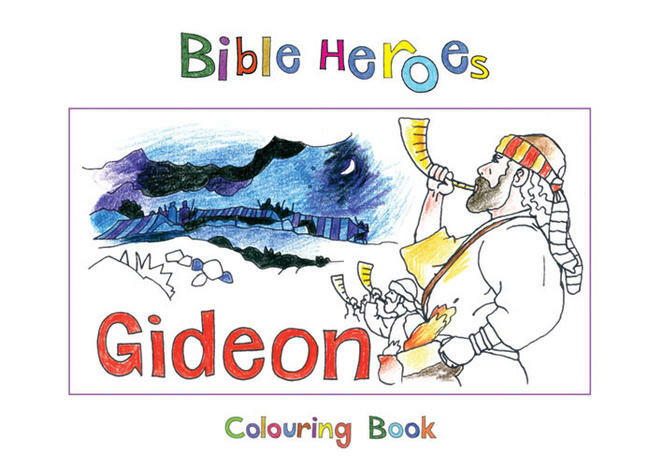 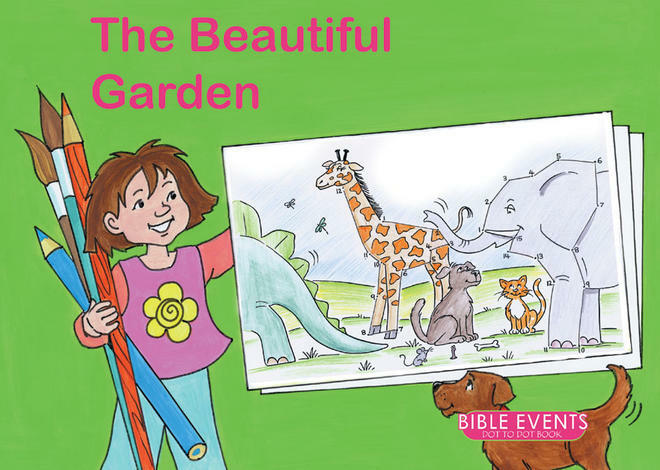 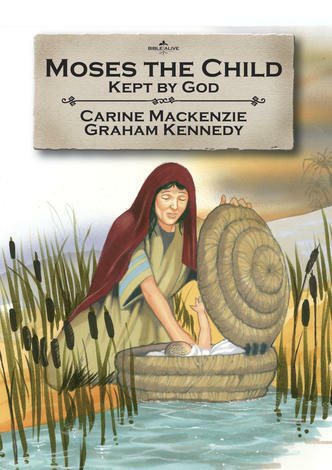 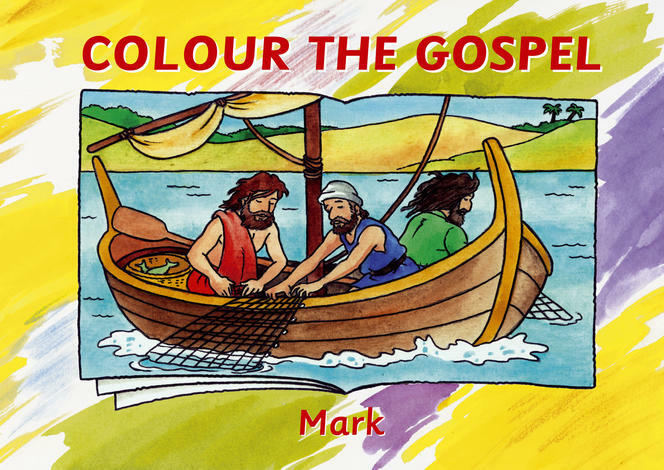 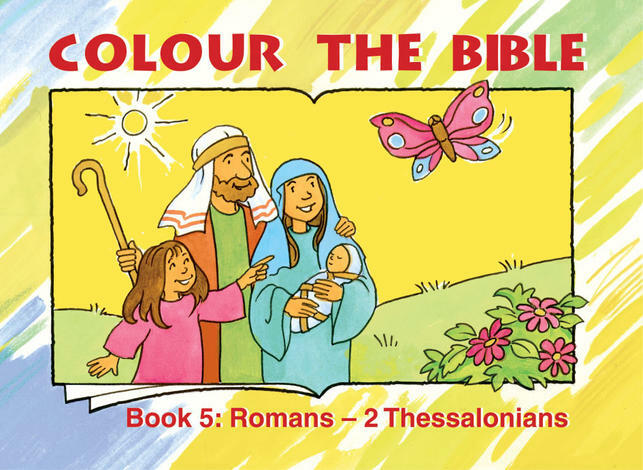 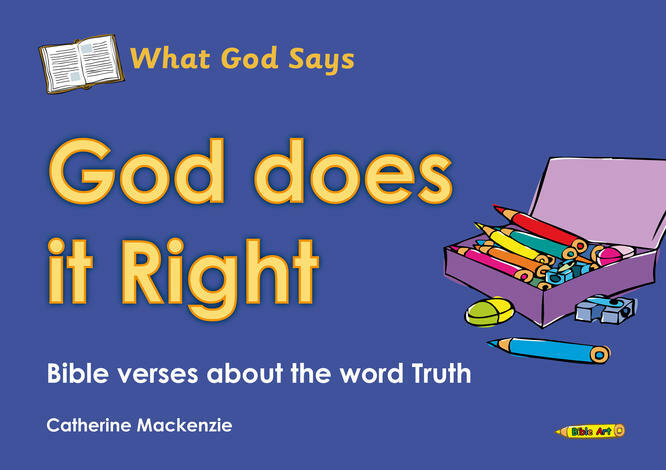 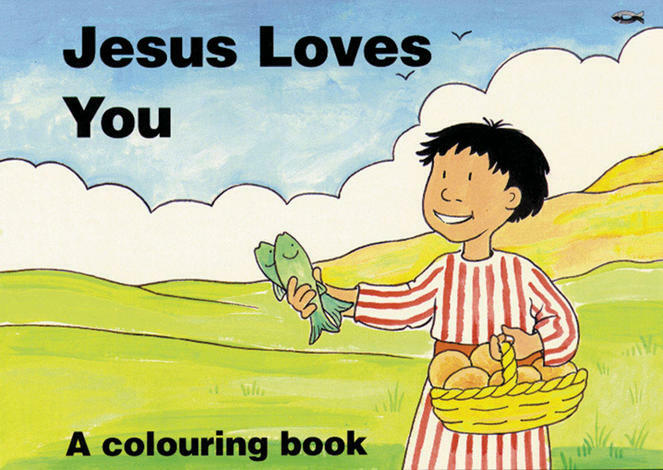 To find out about how God changes Paul from his enemy to his friend – colour in this book and read the story. 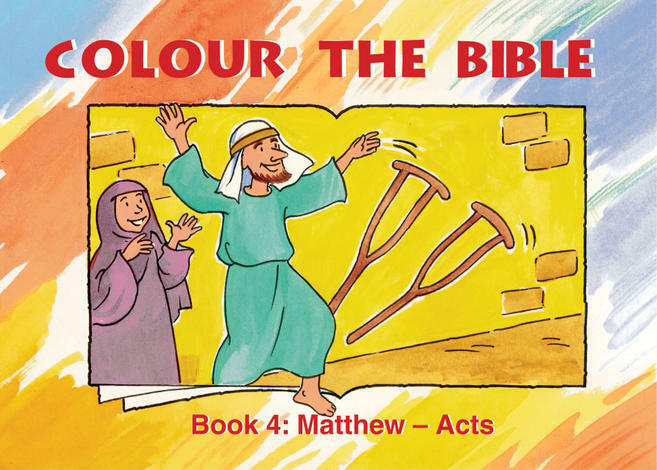 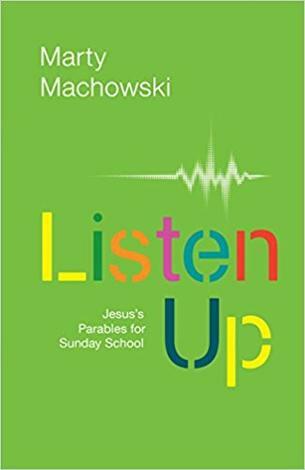 You can read about Paul in the Bible and in the books of Acts.